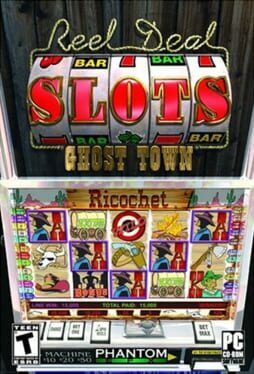 A gambling simulation centered around slot machines. 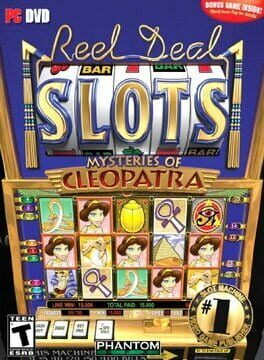 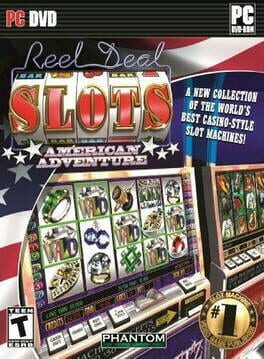 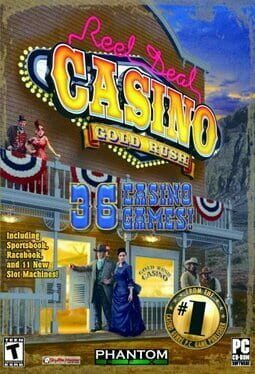 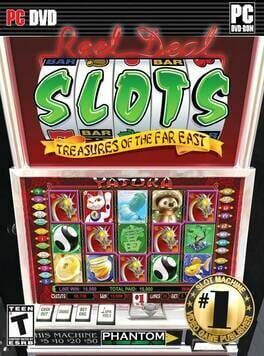 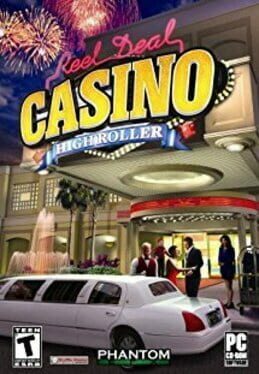 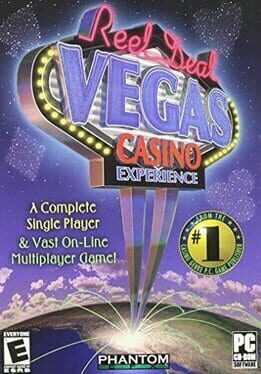 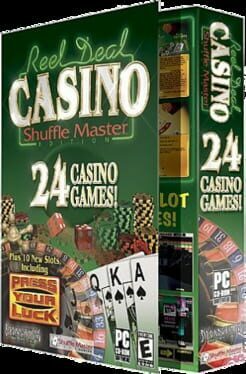 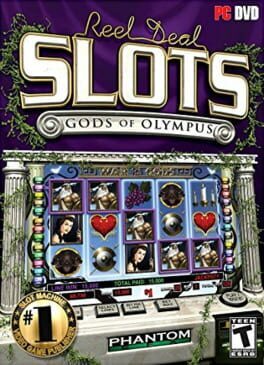 A gambling simulation game in the Reel Deal Slots series. 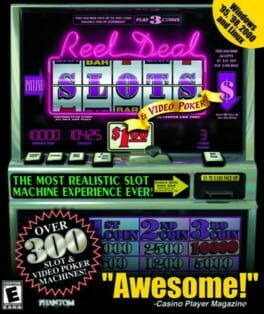 A gambling simulation in the Reel Deal Slots franchise. 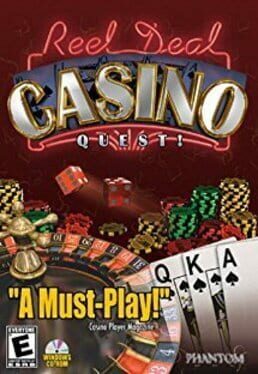 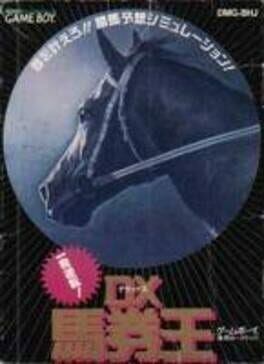 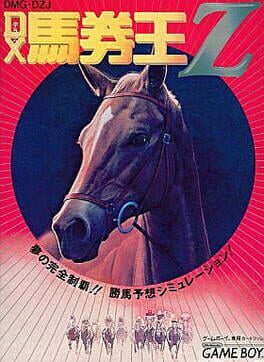 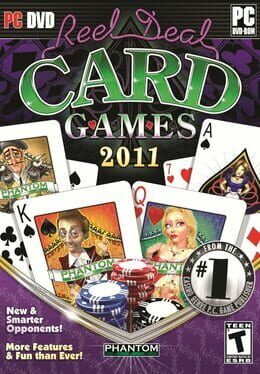 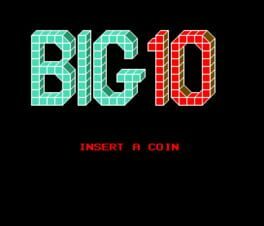 The first game in Phantom EFX's gambling simulation series. 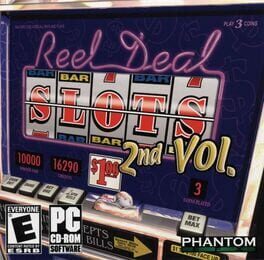 A gambling simulation in the Reel Deal Slots series. 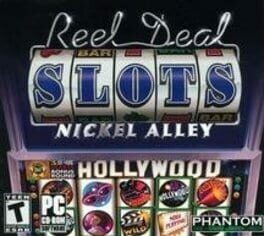 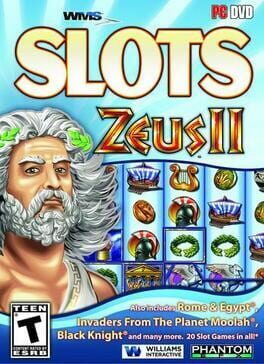 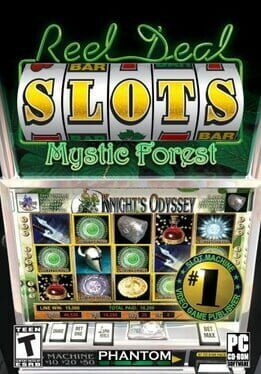 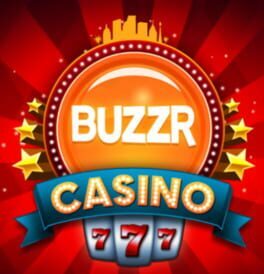 An entry in the Reel Deal Slots gambling franchise.